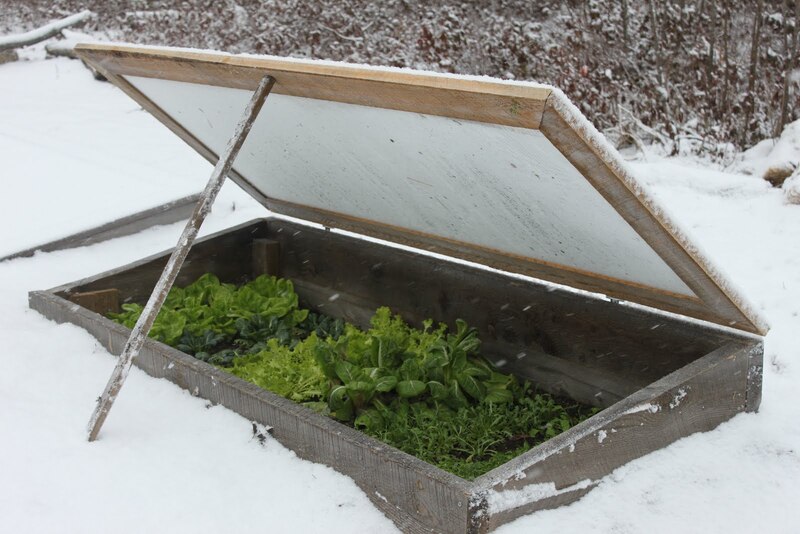 Niki Jabbour - The Year Round Veggie Gardener: Tomorrow - The Weekend Gardener Returns! Tomorrow - The Weekend Gardener Returns! Holy smokes, I can't believe tomorrow is the kick off to Season 7 of The Weekend Gardener.. Season 1 doesn't seem that long ago, but here we are 6 years later! I've been working hard on our 2013 line up (feel free to comment with your guest/segment ideas) and tomorrow offers some old favourites as well as new guests! Tune in live from 11 to 1 pm Atlantic time (10 - noon EST) on News 95.7 FM in Halifax, News 88.9 FM in Saint John or News 91.9 FM in Moncton. Or listen live online at www.news957.com. I'm also please to announce that we'll have podcasting this year, so if you miss an episode, they will (finally!) be available online after the show! 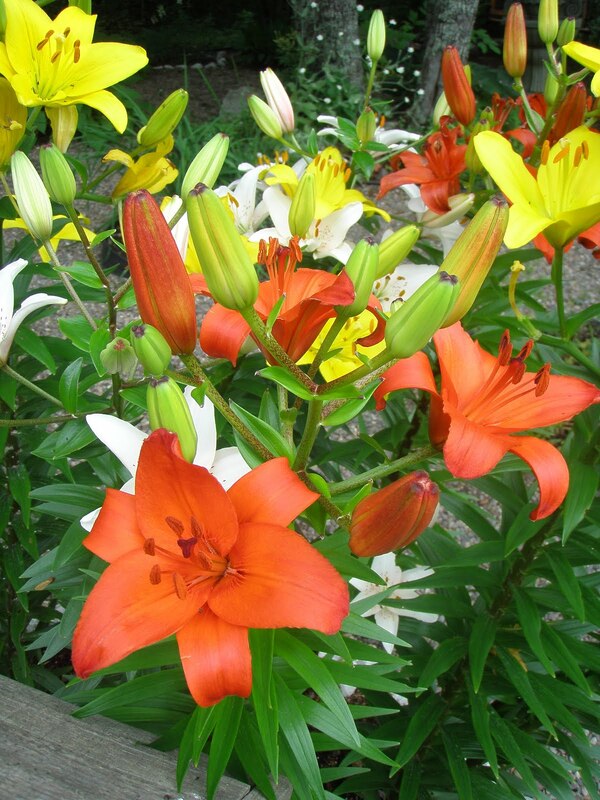 11 to noon - I'll welcome back local expert Cathy Oulton from Bloom Greenhouse and Garden Center in Halifax to talk new plants for 2013 as well as some of her favourite woody shrubs and trees. Cathy and I LOVE to answer questions, so I hope that we'll have plenty of callers during this segment. 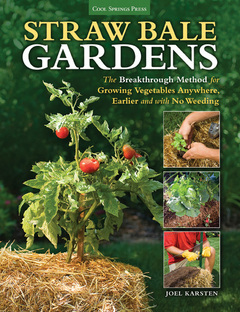 noon to 12:30 - Joel Karsten, the author of the excellent new book, Straw Bale Gardens will join me to talk about his unique and productive techniques.. I love this book - and have 2 copies to give away to listeners! - so I can't wait to talk to Joel. 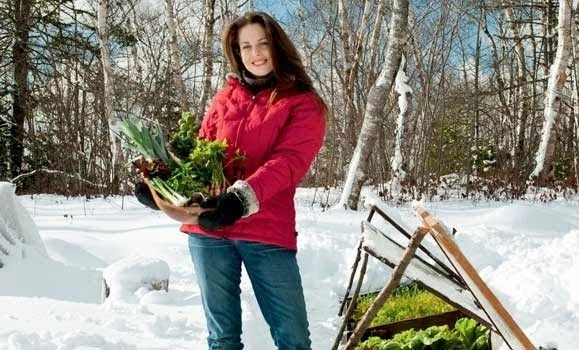 12:30 to 1 pm - Best-selling and award-winning author, speaker and journalist Sarah Elton, whose book Locavore took Gold at the Canadian Culinary Book Awards, was named one of Amazon.ca's top 50 books of 2010 and is a David Suzuki Foundation Book Club pick! She'll join me again to talk about her brand new - but already best-selling - new book Consumed: Food for a Finite Planet, which made the national best-seller list in its first week! A must-read! Niki, Podcasts will be great! Your live show is right at the time I have another commitment, so being able to listen in later will be a boon. Just be sure to let us know when they become available and how to access them! Thanks! 2. Click on the "Listen" button. 3. Click on "Maritime Morning"
4. A list of podcasts comes up, and you have to search through them for the specific date and time of the one you want to listen to. This year's first program was Sunday, May 19, and there are three segments, so you can listen to the segment you are interested in. The second installment was Sunday, May 26 (today), and there are four segments to opt from. Niki, I wish you could occasionally provide direct links to your podcasts, so that finding them would be a LOT easier? Thanks! So pleased to hear about the pod casting! 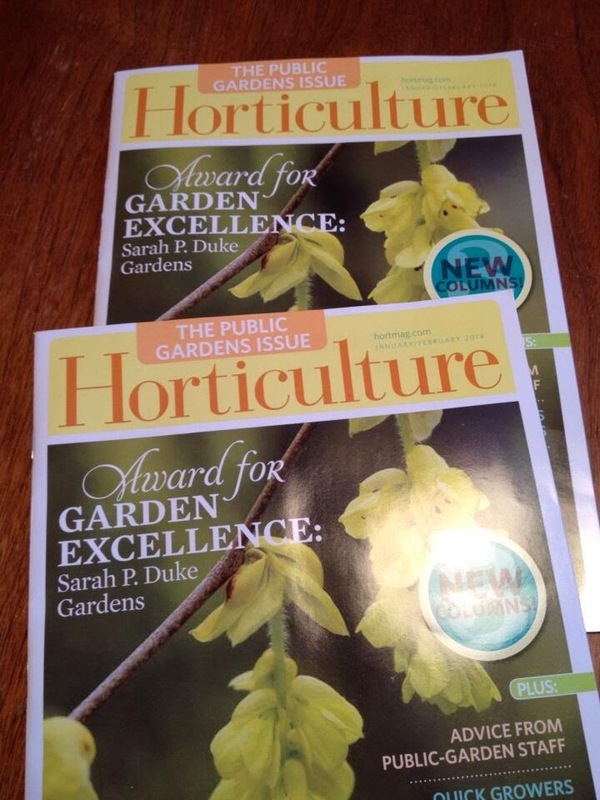 Another gardening year of inspiration and advice coming up! Listened to the season opener on podcast. Thanks! :-) Though the Sarah Elton clip seemed short at only a few minutes.